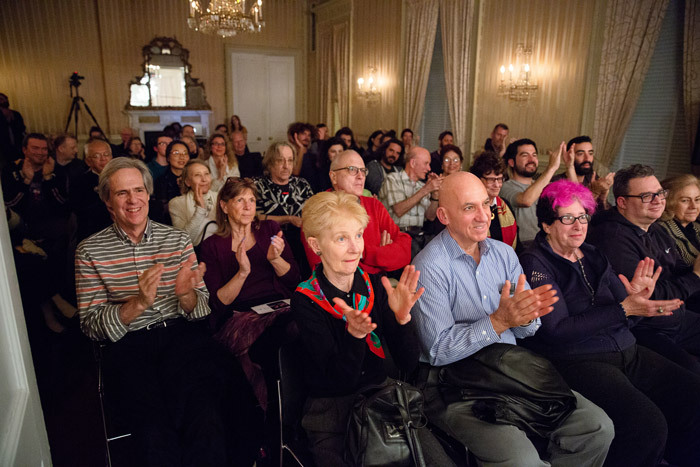 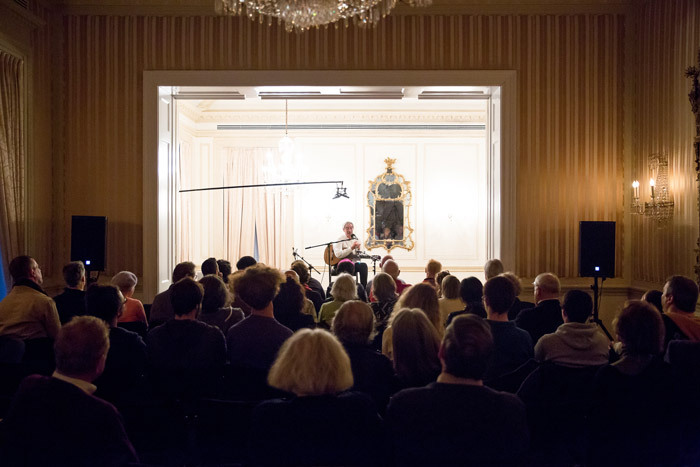 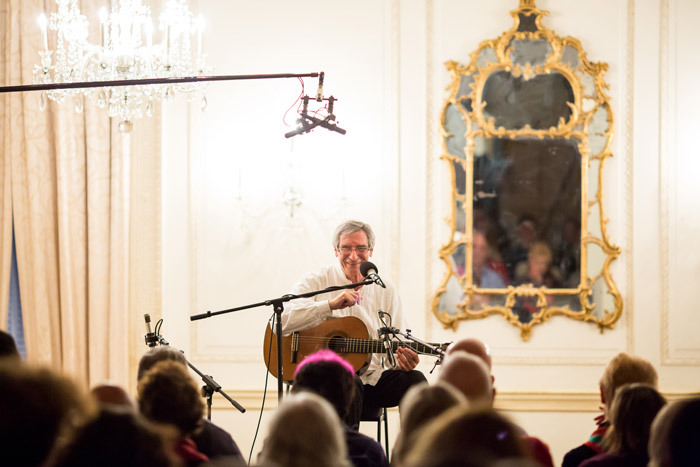 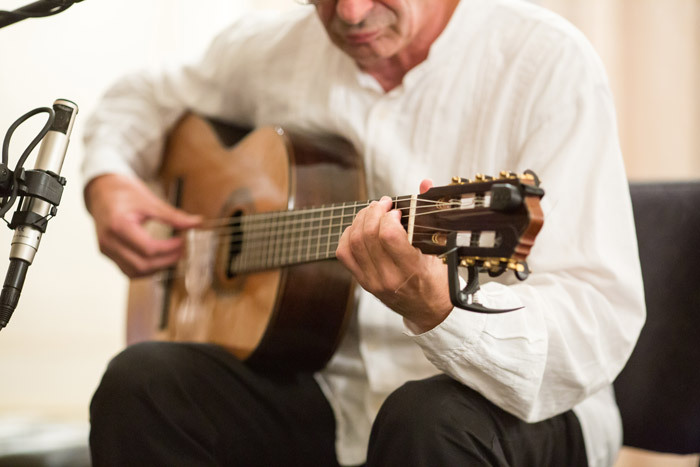 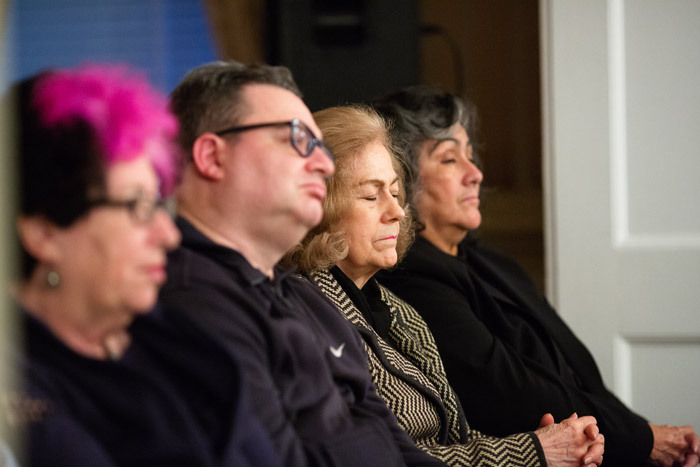 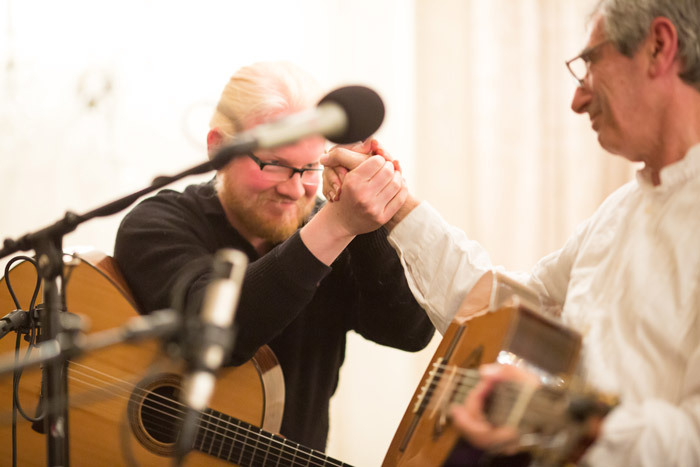 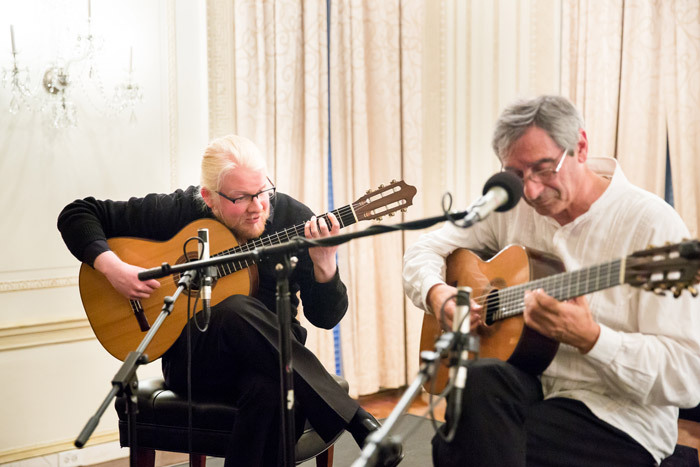 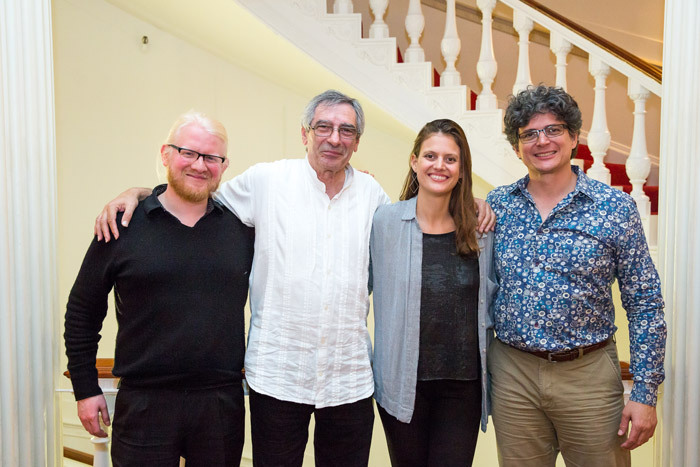 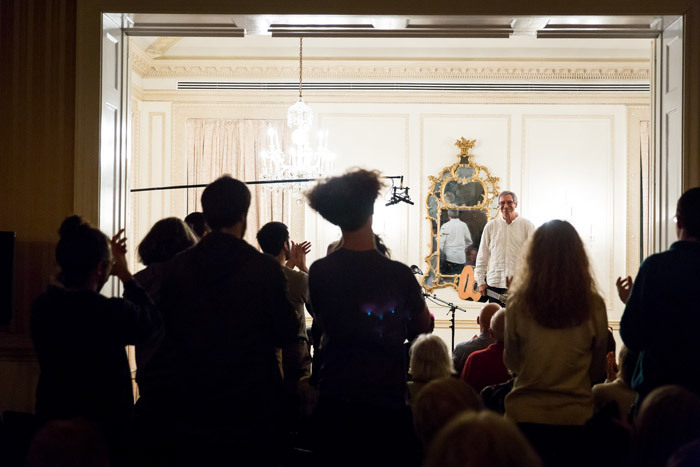 In his Music of the Americas debut, legendary Argentine guitarist and composer Juan Falú presented a solo recital at Americas Society on April 16. 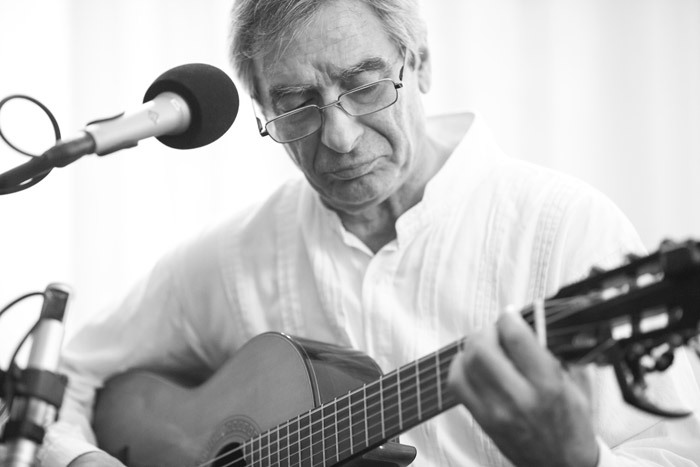 Throughout his long performing and recording career, Falú has revealed a deep understanding of the music of his homeland, expanding from the roots to new horizons imbued with a unique capacity for improvisation. 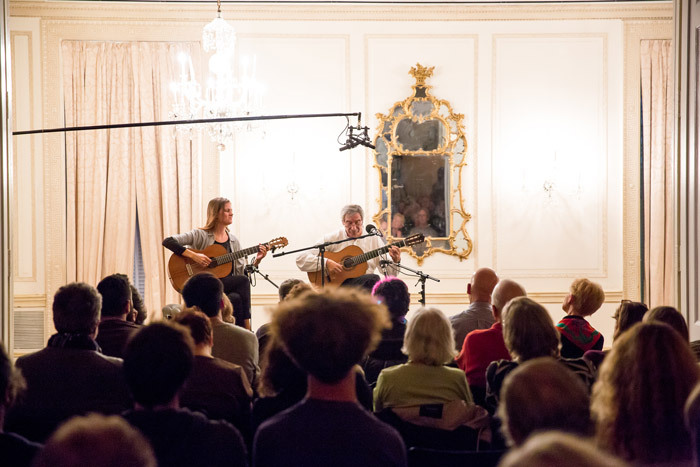 With special guests Jacinta Clusellas (vocals) and Federico Díaz (guitar).